If you have a hectic schedule and can’t find space in your diary to join one of our fixed dated training programmes, or if you prefer private tailor made training with one-on-one tuition please contact us and we will design a program to suit your personal, family or small group needs. For private training we can offer a range of locations including helicopter drop and extraction. If you’re keen to get started you don`t even have to wait for winter and snow. Spring, summer and autumn are important periods to research, plan and get a better grip of the equipment, clothing, the basic outdoor skills, training schedules or the mental preparations you will need before your expedition. We can offer corporate or private group seminars to help you and your team prepare for your expedition. Seminars or private consultations can be delivered either in Norway or if preferred at your home base of operations. 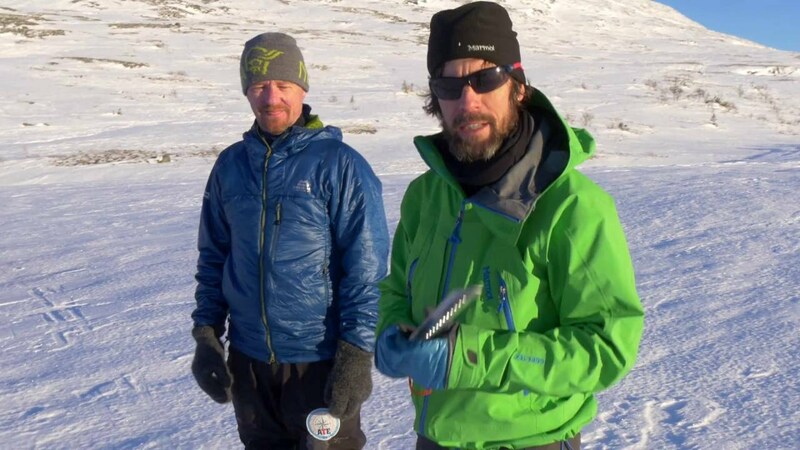 If you’re planning a polar or Greenland expedition the RIGHT physical preparation and training must be planned, undertaken and monitored if you are to safely reach your ultimate goal. 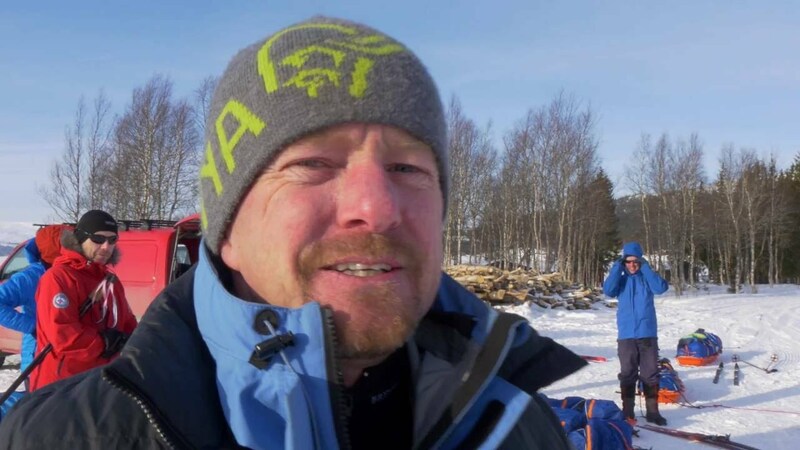 Our years of expedition experience have taught us what kind of training for Arctic expeditions works or not. We can help you plan a schedule outlining how many hours and the type of training you need to succeed in order to achieve your goal.